Can My IV ‘Run Dry’ When the Bag is Empty? 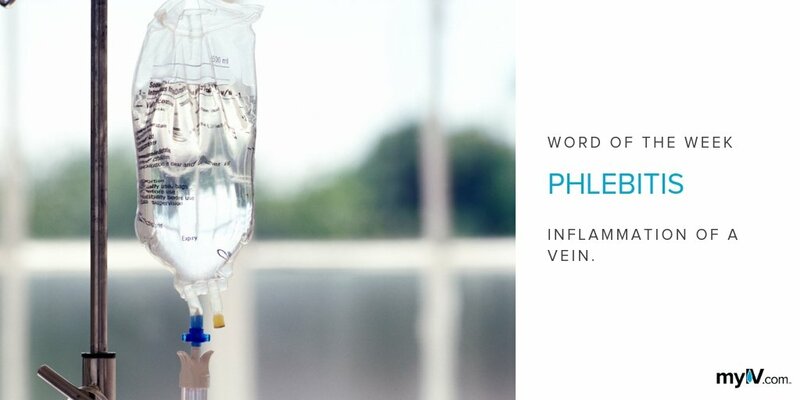 One of the most common questions people ask about IV therapy is ‘what happens when the bag of fluid is empty?’ Patients often worry if air can pump into their veins when there is no more fluid left. Once the IV fluids are empty, what happens next depends on the method with which the infusion was delivered – gravity or pump. When administering IV therapy with the help of gravity, healthcare providers hang the bags approximately three feet above the patient’s heart level. The flow rate depends on the positioning of the solution, the patient’s position, the degree of openness of the tubing, and the flow rate control clamp. Manufacturers design IV bags to let gravity, instead of a syringe or other forced method, carry the fluid into the veins gradually over time. If you have a gravity-fed drip and the bag becomes empty, although the flow of fluid will stop, air won’t enter into your veins because there’s nothing to push it. In fact, even though the bag may be empty, the tubing often is not. If you look closely, you may see a small amount of fluid remaining inside. Regardless, when you notice that your bag is empty, double check with your nurse on their next round to ensure they are finished administering your fluids and/or medication. Due to advances in IV technology, it’s just as likely that your IV will use an electronic pump. Electronic pumps deliver fluid and/or medication at a pre-selected rate by your nurse. Pumps have a variety of safety features that protect the IV from ‘running dry’ and prevent fluids from flowing into your system too quickly or too slowly. 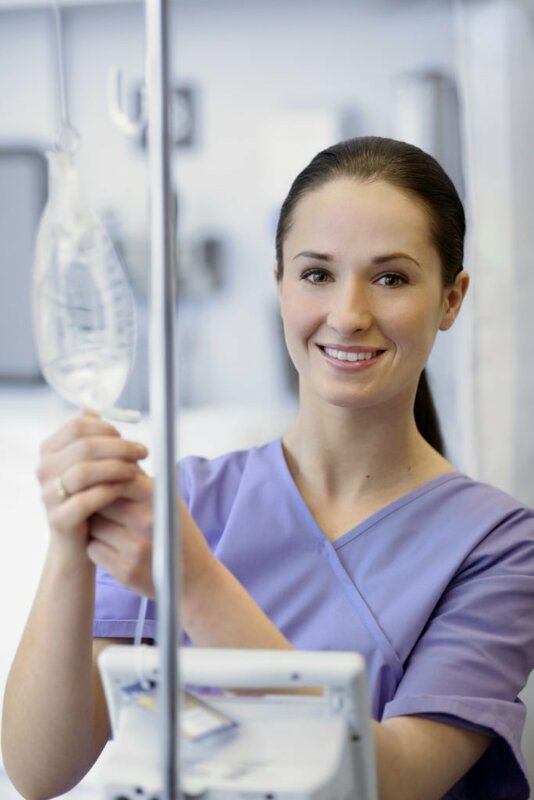 When your infusion is complete and the bag is empty, most electronic pumps will emit an alarm indicating to your nurse that it has administered the total amount. Since the pump cannot pull from an empty container, it will automatically stop and the alarm will continue until addressed by a member of your medical team. 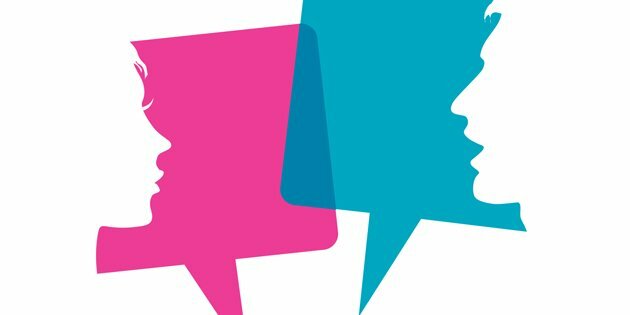 How Do I Know If I Need IV Fluids for the Flu?